As white wines age, they gain color. Red wines, on the other hand, lose color as they age. To analyze your glass of wine, hold the glass on an angle in front of a white background, such as a napkin or tablecloth. White wines can range from a pale yellow-green to a brownish hue. Reds begin at purple and scale all the way to brown. 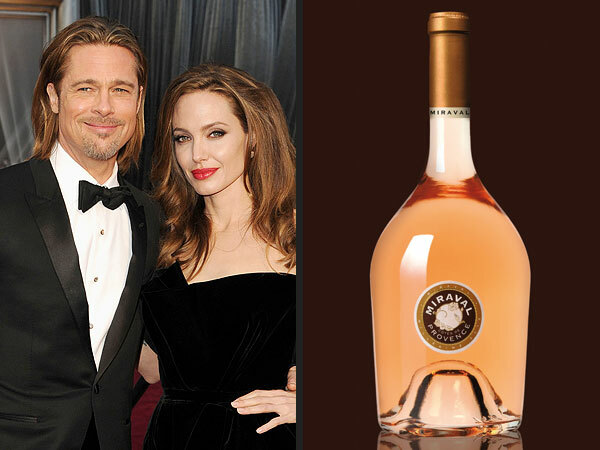 Did you know that Brad Pitt and Angelina Jolie have their own wine label? A rosé named “Miraval.” The wine is grown on their estate Chateau Miraval in southern France.